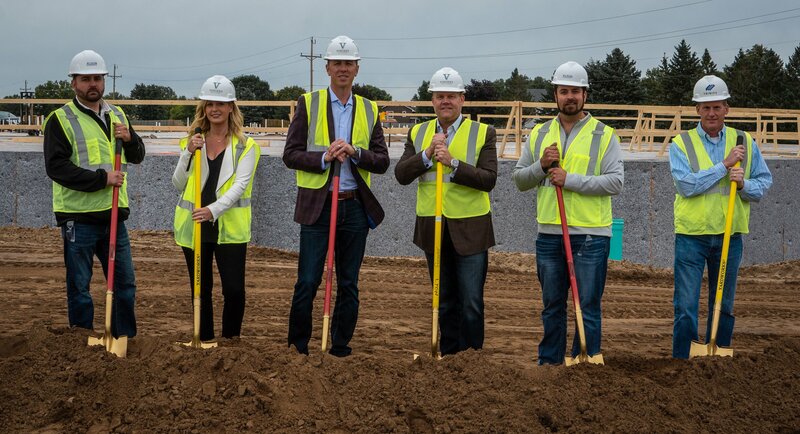 We’ve unveiled the successful groundbreaking of Urbana Place Senior Living. The property location is at the corners of new Hwy 610 corridor and Zane in Brooklyn Park, MN. 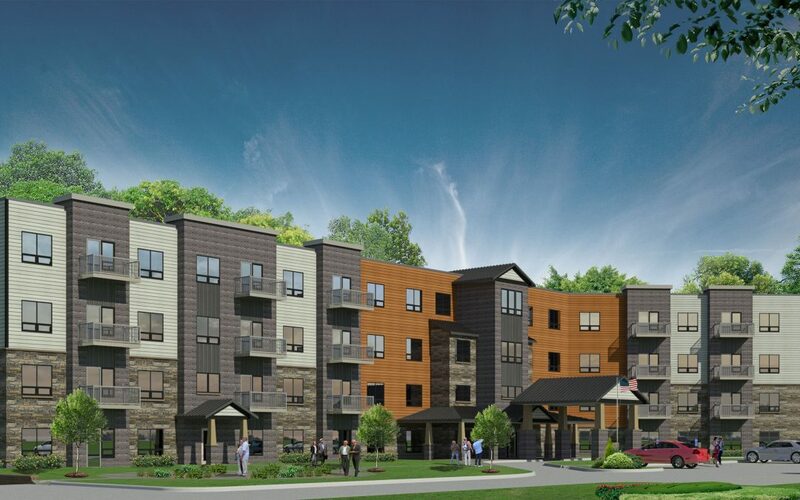 Vincent Real Estate maintains its status as one of the largest owners and developers of apartment buildings and senior living communities in the Midwest. 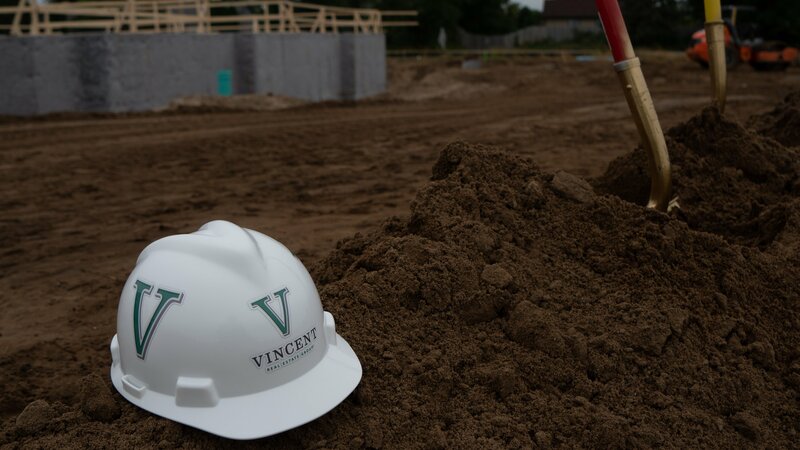 While real estate is just one of the divisions operating under the Vincent flag, it has been a critical component over our nearly 40 years of combined experience in the industry. I enjoy bringing these much-needed components to communities. We believe communities do better when properties like these are brought in to help sustain their viability and demands. In the United States, an estimated that 10,000 baby-boomers turn 70 1/2 every day for the next 17 years. That’s a powerful trend!